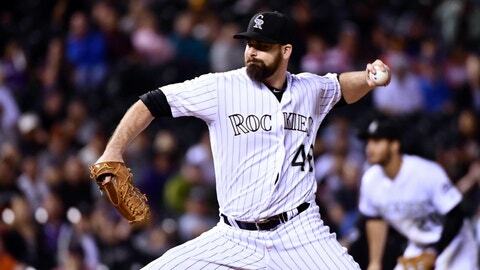 *Agents for the top two remaining free-agent left-handers, Jerry Blevins and Boone Logan, are signaling to teams that the pitchers will secure deals of at least two years and $12 million. *The Blue Jays are trying to add two relievers, a lefty to replace Brett Cecil and a righty as well. Signing one such pitcher for bigger money — say, Blevins or right-hander Joe Blanton — could limit the team’s options. *The Indians continue to explore the market, and bullpen coach Jason Bere was one of two representatives from the team to watch Craig Breslow’s throwing session on Monday, according to a scout in attendance. Breslow impressed scouts by throwing at a lower arm slot. The Mets and Dodgers each had two officials attend the session as well, and the Jays and Cubs were among the other clubs represented. *The Dodgers like Blevins and Blanton, but could pivot if a better value emerges. One problem: The team only wants to offer a one-year deal, perhaps taking it out of play on the more popular choices. 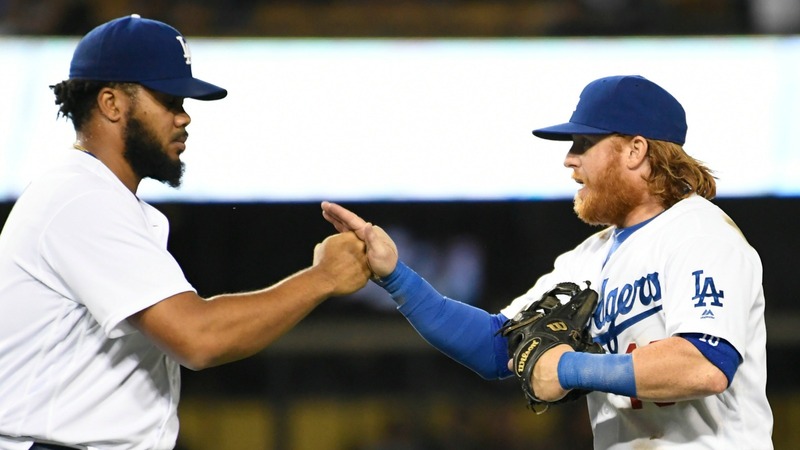 *The Nationals — after bidding more than $80 million for Kenley Jansen, including deferrals — remain without a proven closer, but are less willing to spend on lesser relievers and reluctant to trade prospects. *The Mets are exploring free-agent and trade opportunities, with Blevins and righties Sergio Romo and Joe Smith among their free-agent targets. Whether the team is willing to spend significant dollars is unclear. *Romo and Blanton appear to be the top right-handed targets, with Smith, Fernando Salas and David Hernandez on the next tier. The White Sox’ David Robertson, Rays’ Alex Colome and Braves’ Arodys Vizcaino remain trade options, but the acquisition costs in each case might be prohibitive. *The Yankees are remaining in touch with agents for the available lefties, but only are interested in signing one who would accept a low base salary or non-roster deal. *The Angels, White Sox, Twins and Reds are among the other clubs seeking bullpen help.